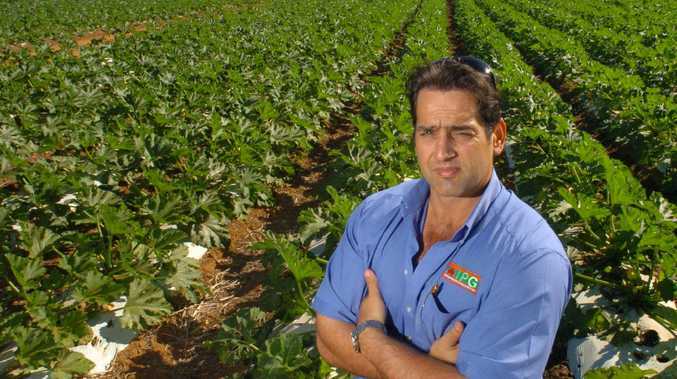 HERVEY Bay's softball players will host Brothers United today. Hervey Bay Softball Association's round 12 games were moved from Bundaberg to Torquay late Thursday, and officials worked tirelessly on Friday to ensure fields were ready. The under-12s are set to start at 9am, with U17s at 10.35am. U14s, senior A-grade men's, and both A- and B-grade women's games will also be played. Hervey Bay will also host all February 3 fixtures. Bargara and The Waves' games will be postponed. 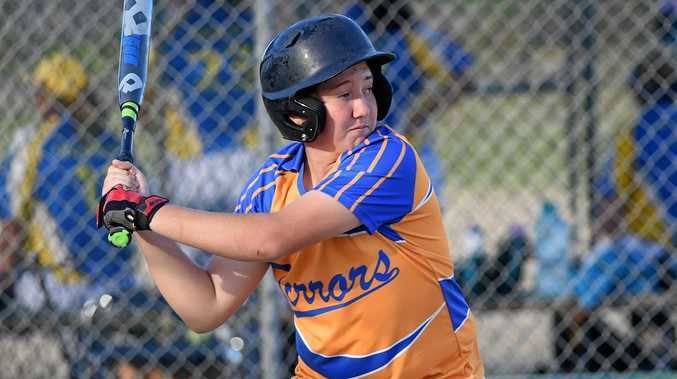 THREE Fraser Coast players will play their final games at the Softball Australia Under-15 Boys Regional Championships. Hervey Bay duo Will Thorogood and Jed Bennett, and Maryborough's Morgan Scriven, have spent the week at Canberra for the titles.